E-commerce solutions from GMETRI bridge the gap between online shopping and real life store shopping. 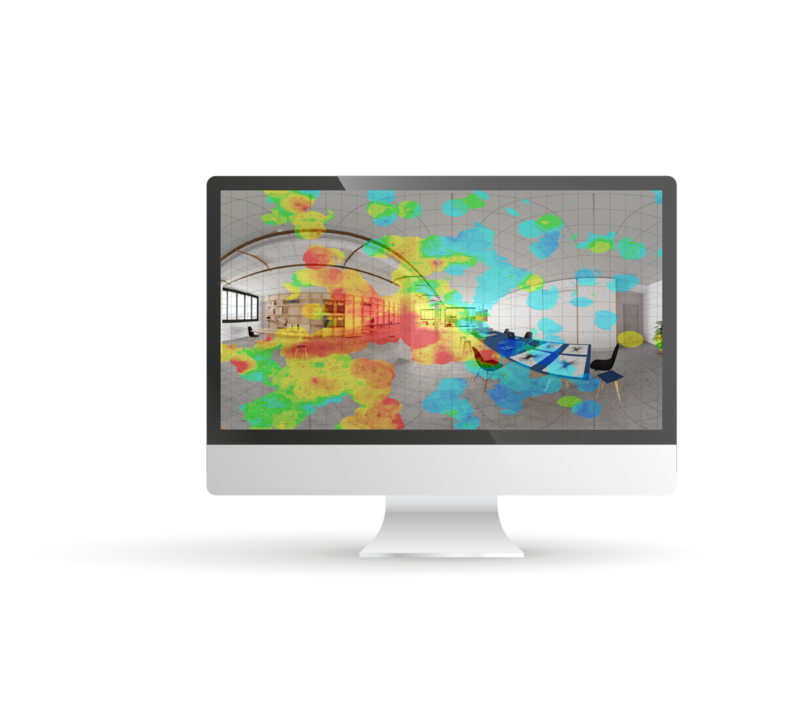 Let users experience your products in a new way with interactive 3D models, multi product display and real time shelf population. 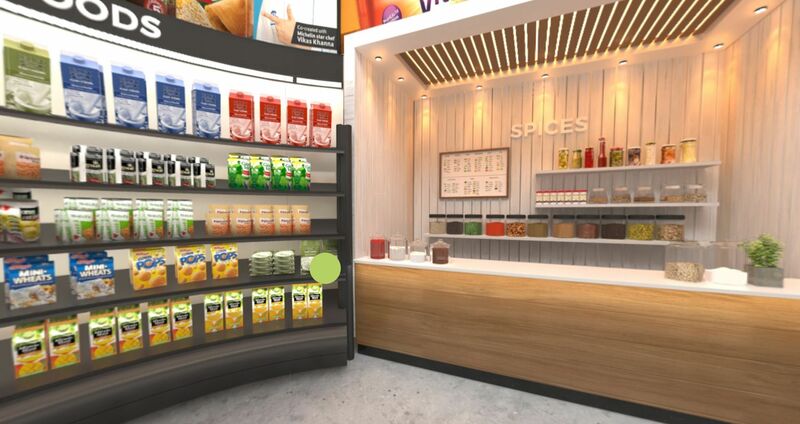 "The customer experience is the next competitive battleground"
Our VR retail platform builds on the mass reach and versatility of WebVR, giving you one single platform suited for all needs. Soon in Beta, GMETRI's cloud based VR editor tool that will allow anyone with basic computer skills to upload their own products and change the store environment.